How do Journals and Publishers fit in? 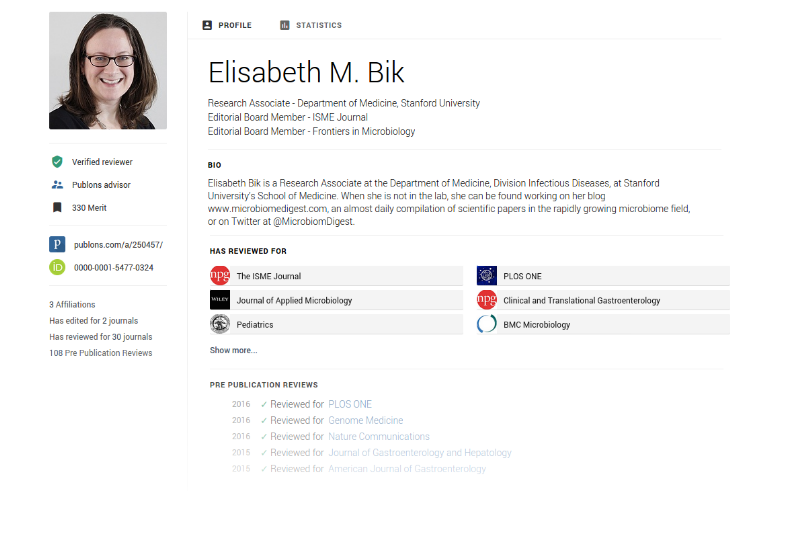 The Publons platform features over 1.5-million reviews for more than 25,000 journals. or through a journal/publisher's formal partnership with Publons.